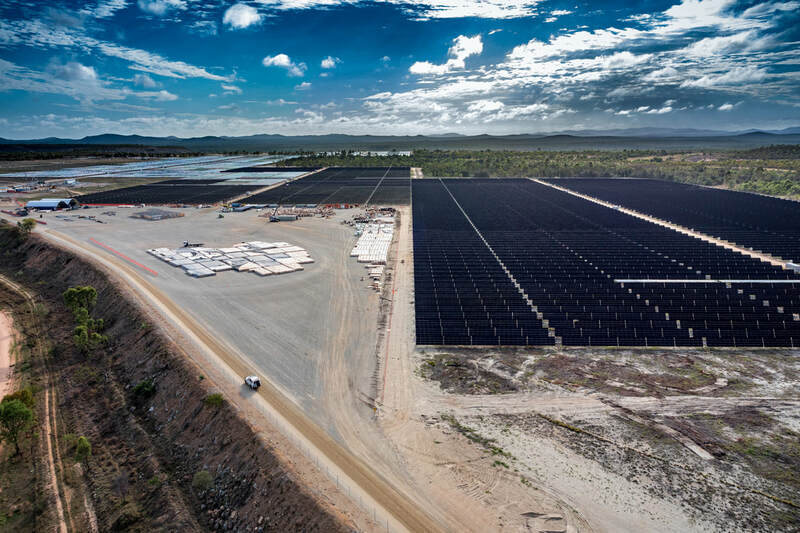 Genex Power Limited has announced that it has been granted development approval from the Etheridge Shire Council for its 270MW Kidston Stage 2 solar project (K2-Solar) in North Queensland. According to the company’s statement, the approval is for a maximum of 270MW, with Genex to build the project in stages to match energy offtake and energy transfer capabilities. Genex Power Managing Director, Michael Addison, said the company is focused on agreeing full fixed price Engineering, Procurement and Construction (EPC) wrap contracts for the project, and securing debt funding with ‘a select group of partners’. “After several months of detailed market engagement, we are now in negotiations in regards to securing debt funding for our Kidston Stage 2 projects with a select group of partners,” Mr Addison said. 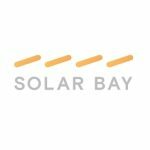 The K2-Solar project is part of Genex Power’s renewable energy hub in Kidston, Queensland, which also includes the development of the 250-MW Kidston Stage 2 pumped storage hydro (K2-Hydro) project.